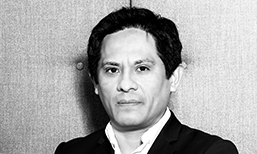 Admitted to the Paris Bar 12 years ago, Rodolfo VIERA SANTA CRUZ holds a Postgraduate degree in Business Law and Tax Law ( Paris II Assas –2001) and a Master’s Degree in Business Law (Paris II Assas – 2000). Rodolfo VIERA SANTA CRUZ specializes in business advice and litigation, sale of business, audits and insolvency. Timothée BERTRAND holds a Ph. D (Université de Nice Sophia ANTIPOLIS- 2003) and a Postgraduate degree in procedural law (Paris XI-2013). 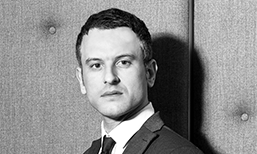 Prior to be admitted to the Bar, Timothée BERTRAND was an in-house counsel during 10 years and specialized in commercial litigation, business law, Family law and Labour law. Timothée BERTRAND also gives lecture in Human Rights European Litigation at Jean Monet University (Paris XI). Judith DOUZIECH was admitted to the Paris Bar School (Ecole de Formation du Barreau de Paris) in 2016.